The teeth grinding wait is over! 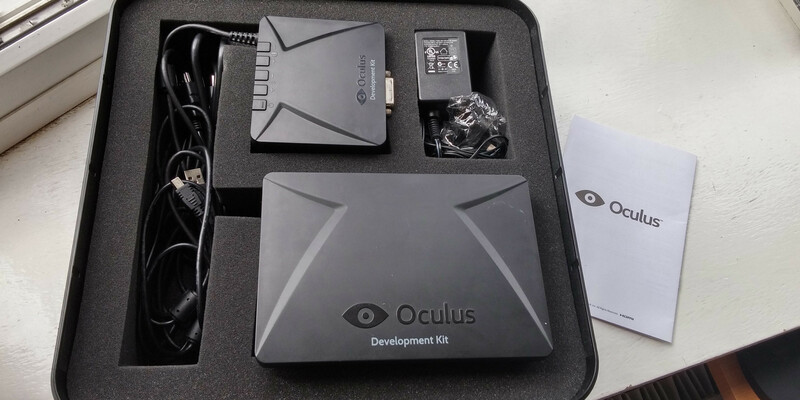 It’s been a year in waiting since we were able to get our hands on the first Oculus Development Kit and what a nail biting time it’s been. 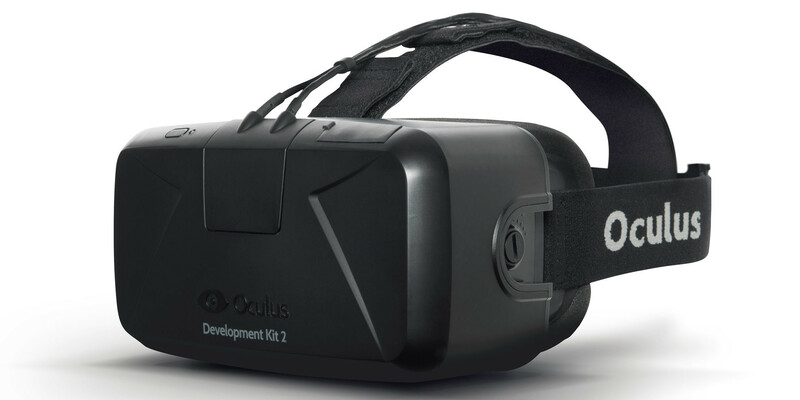 For anybody who is unfamiliar with the Oculus Rift, it is essentially the mainstream development of virtual reality. 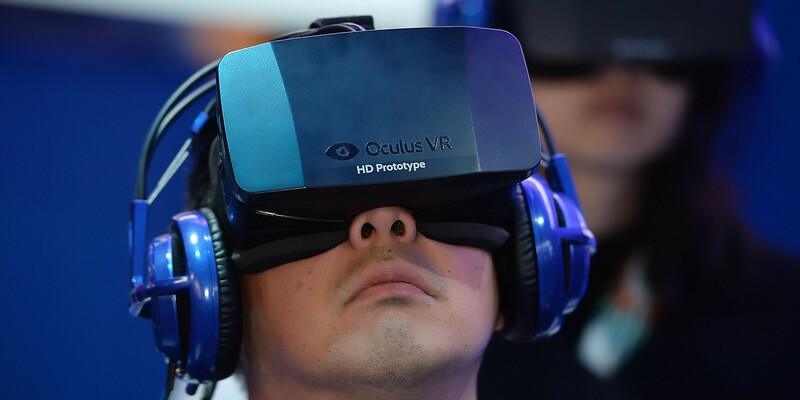 Whilst Virtual Reality (VR) traces back to the 1860’s it wasn’t truly termed until 1987 when early computerised versions became popular due to a movies and books such as the lawnmower man. These were very basic and quite cost prohibitive, however like all new technology it paved the way for more modern simulators in the military, NASA, medical sector and commercial environment’s such as mining and industry. Fast forward to today and we have an experience that is frightfully real and will only get better! 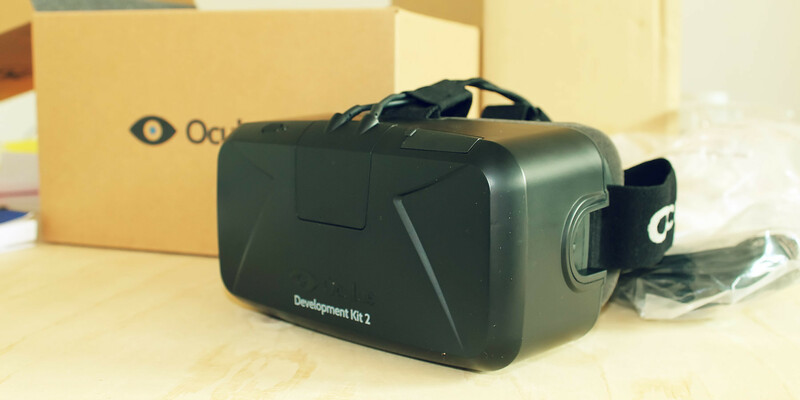 The DK2 takes this a step further utilising the high definition (HD) screen from popular Samsung Galaxy phones and special lenses to give the user the feeling of a virtual world, or immersive experience. There are no video’s or words to describe how powerful this product is and how it will change every industry including our own. The ability to virtually walk around your own home, apartment, building, workshop etc is no longer a dream of the future but a very viable option today. It doesn’t stop there, in development are touch sensitive sensors to allow you to feel and touch your surroundings along with devices that allow you to walk on the spot to explore your virtual 3D world. We expect this technology to become standard over the next 5-10 years and in every house hold like any tablet or phone device. If you would like more information or to discuss how this powerful technology can keep your business at the current edge than give our team today to discuss an individual solution. Call today on 1300 794 077 or use the contact form below.